David is responsible for developing JR’s strategic direction, as well as overseeing its day-to-day operations. Prior to JR he spent several years at Deloitte working on large-scale transformations for the public sector. Rebecca is the driver of JR’s innovation, creativity and high standards of research and writing. Before JR she was Time Out London’s news editor and has also worked for the Guardian and BBC World Service. Becky is our one-woman design powerhouse. She spent six years as Time Out London's senior designer and is now the art editor at National Geographic Traveller and NGT Food. She freelances for You're Going to Die. Danielle is the supremo behind our unique listings section, as well as editing JR's blog, music pages and our popular fortnightly newsletter. As well as JR, she writes for Time Out London and the Guardian. Judi consistently has her finger on the cultural pulse. At JR she contributes to the arts sections and creates the JR OutLoud podcasts. She also works for BBC Radio 4 and the World Service, among others. Lorraine is the organisational guru behind subscriptions, office management and more. She provides the back-up that any creative team needs in an increasingly high-tech and regulated environment. Yael keeps JR’s accounts and finances in order. She has a background working in the charity sector and has experience using a broad range of CRM and accounting systems. Janet founded Jewish Renaissance in 2001 and retired as CEO early in 2019. She is delighted that David Benmayer is carrying JR forward and continues to be involved wherever her experience can be utilised. David has long been involved in numerous Jewish cultural activities. Once editor of the Jewish youth magazine Mosaic and former President of the S&P Sephardi Community, David’s passions include widening access to education, science research and medical innovation under the Dangoor Education umbrella. He is also a member of the International Board of the Weizmann Institute of Science in Israel. David is the main sponsor of Jewish Renaissance and consistently provides creative ideas about JR's evolution. Ian joined Renaissance Publishing's Management Committee in 2005 and took on the chairmanship of the Trustees 10 years later. He was previously co-founder and managing director of a specialist newsletter and conference company, which now has 20 staff and publishes five b2b newsletters with a global readership. He has also been a member of the Board of Deputies of British Jews and Chairman of North West Surrey Synagogue. He lives in a floating home on the Thames, which he and his wife designed. 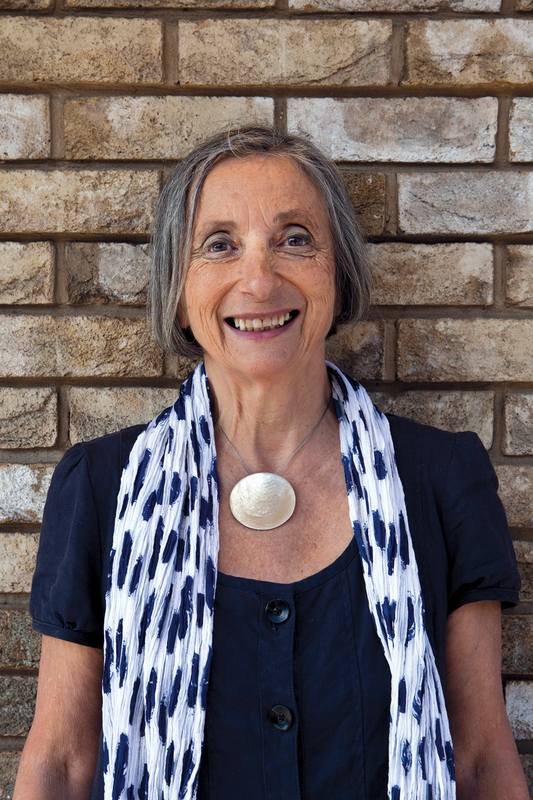 Patti joined Jewish Renaissance as a Trustee in 2017. She is a social anthropologist and award-winning documentary producer who previously worked at the BBC. She subsequently trained as a person-centered therapist and worked at University College London as a student counsellor. Her work is now based at the Pitt Rivers Museum, Oxford, where she documents ethnographic photographs. 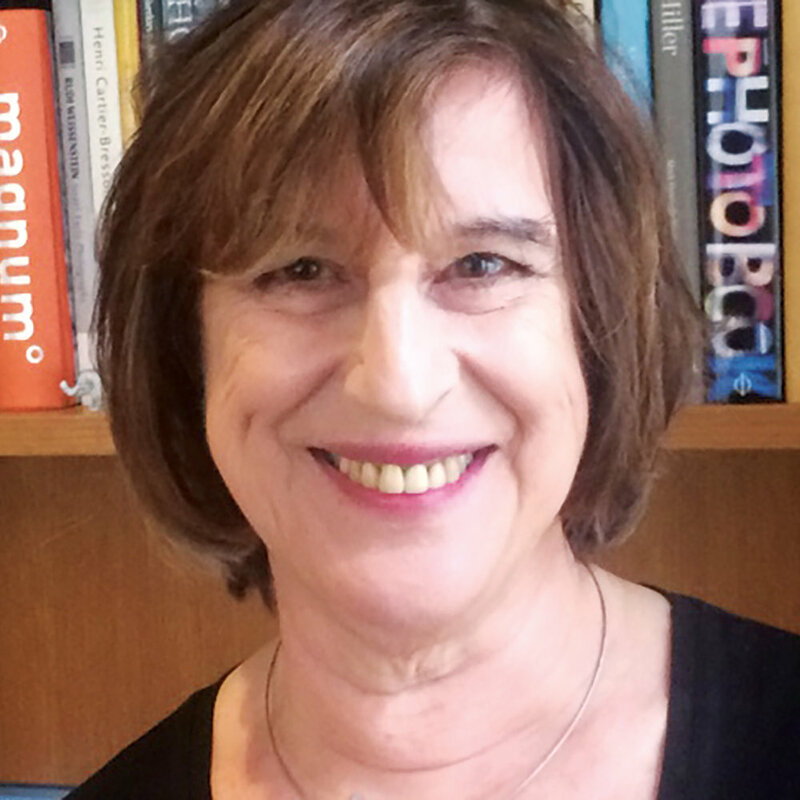 Patti is a member of South Hampstead Synagogue and their Board of Management, and previously represented the Oxford Synagogue on the Board of Deputies. She also currently reviews films for the UK Jewish Film Festival. Dr Martin Motz has been a member of Renaissance Publishing's Management Committee since 2002 and is now a Trustee. He is a former treasurer and co-chair of his synagogue, which he now represents at the Board of Deputies of British Jews. He is an active member of its Defence and Interfaith Relations Division, where he is leading on improving links with Hindu and Sikh communities. Martin also works as a volunteer advisor for Hounslow Citizens Advice and is a part-time tour manager for Great Rail Journeys. His career was at IBM where he was responsible for long-term relationships with major clients. Judy advised the board on gaining charitable status in 2013/14 and then joined as Trustee, taking the lead on fundraising in 2015. Her career has been at leadership level in the charity sector, including being chief executive of NCVO and National Schizophrenia Fellowship (now Rethink). Judy also served on the NGO boards of the General Social Care Council and Cafcass. She is the founder of Pro Israel, Pro Palestinian, Pro Peace, chair of the University of Roehampton Jewish Resource Centre, and an active member of Wimbledon Synagogue. Brian Harris joined Jewish Renaissance as Trustee and Treasurer in 2015. As a qualified chartered management accountant, Brian served as a senior manager with the Civil Aviation Authority and then as an interim finance manager rescuing struggling finance departments. He now runs an outplacement agency teaching people how to find work. 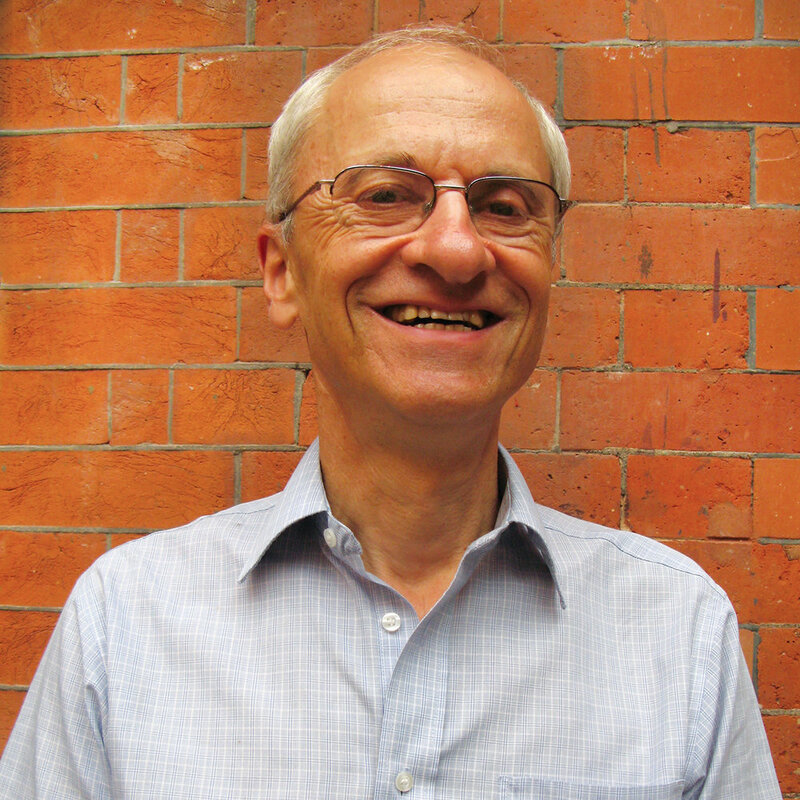 Brian was treasurer and bursar of Limmud and is now treasurer and trustee of the independent Orthodox Walford Road Synagogue in Stoke Newington. He is also chair of the Enfield & Barnet Branch of the Jewish Labour Movement (formerly Poale Zion), a member of Woodside Park Synagogue and has been on the Board of Management.